Business leaders across the state are forecasting a solid start to the New Year for Iowa’s economy. 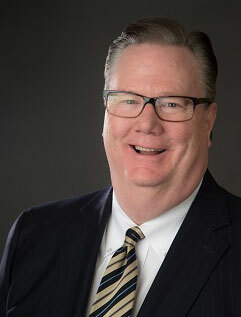 Mike Ralston, president of the Iowa Association of Business and Industry, says the latest survey of the group’s past and current board members finds almost all of them plan to invest in equipment or facility expansions during the first quarter of 2019. “Sales are up, revenues are up, and hiring is up,” Ralston said. “All those things combine to make our folks feel pretty optimistic about the coming year.” Nearly three-quarters of the business leaders surveyed say they expect increased sales during the year and almost all of them plan to make capital expenditures. According to Ralston, the state’s shortage of skilled workers tops their list of concerns, as it has for many years. But a new worry has emerged recently. “Just in the last six months or so, another issue that has been identified is the increase in material costs and that relates to trade,” Ralston said. “So, there is some concern about trade and tariffs.” More than half of those surveyed anticipate hiring more workers in early 2019. The Iowa ABI was founded in 1903 and has 1,500 members.